4525 Pleasant Valley Road, Chantilly, VA 20151. 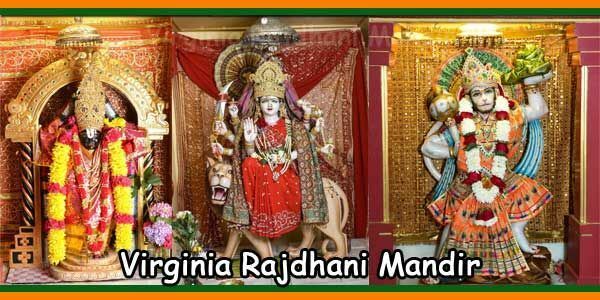 Comparative Religion Students will be touring the Rajdhani Mandir Temple on Sunday, March 3rd at 11:00 am. This is one of several tours we will be having this year as part of our curriculum. 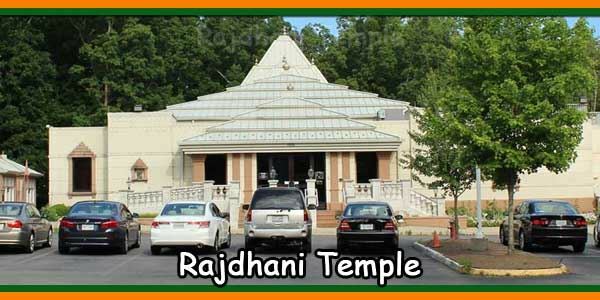 Please meet out in front of the Temple at a few minutes before 11:00 am at 4525 Pleasant Valley Road, Chantilly, VA 20151. We will enter as a group and our guide will take us on a tour of the center. Please check out their website with your student.